At Smartech, we help people discover and try what the world’s creating, at firsthand. 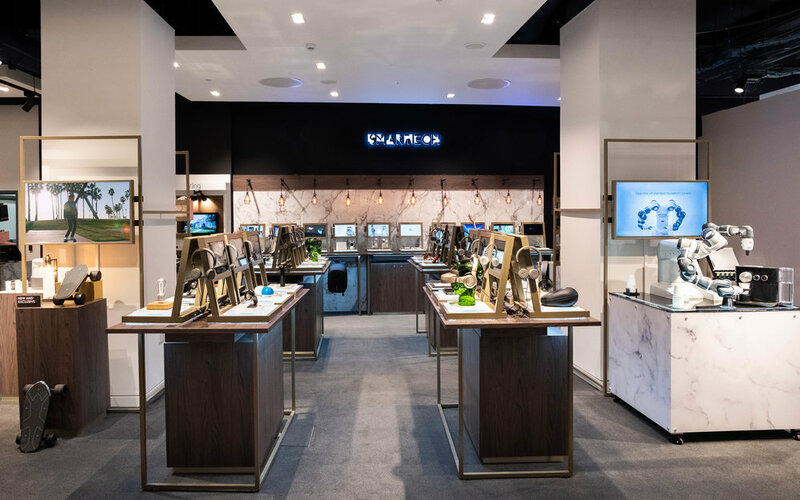 We are a new kind of tech store, designed with discovery in mind. 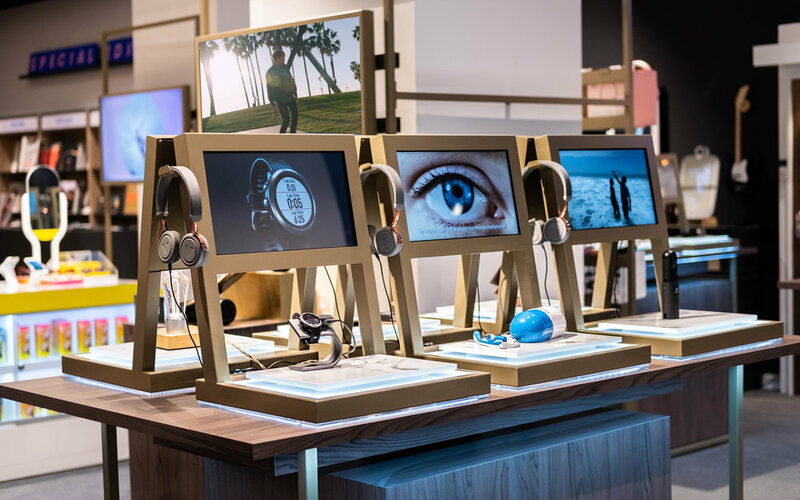 We’re passionate to help makers tell their story at retail by bringing life to their innovations in the best high-end department stores in the world — through unforgettable memories that surprise and amuse! 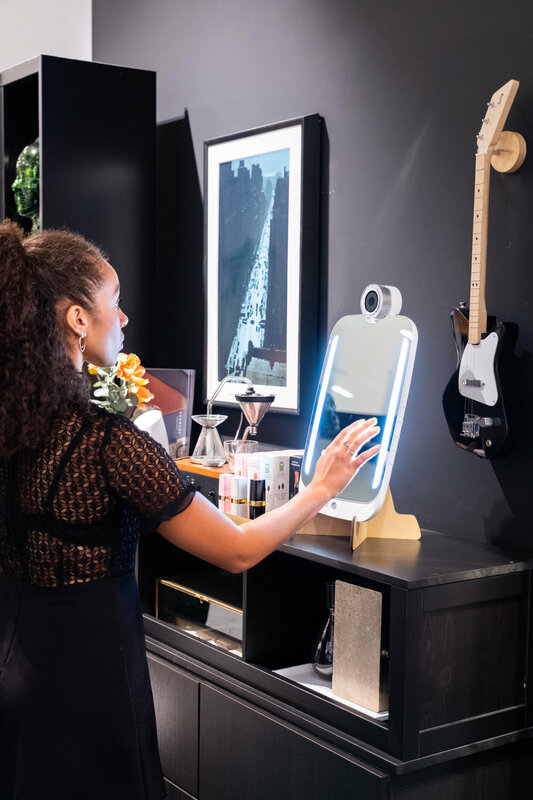 Discover what the world is creating and try our unique collection of the latest innovations, IoT and connected products the industry has to offer. Selfridges - The best department store in the world - a top London destination and UK landmark for over a century, challenging the rules of retail from the day it opened its doors and became an instant sensation with British and international customers. Right in the heart of Paris, located on the Boulevard Haussmann in the Opéra district (9th arrondissement) Printemps is one of today’s world leading department store for fashion, luxury and beauty. 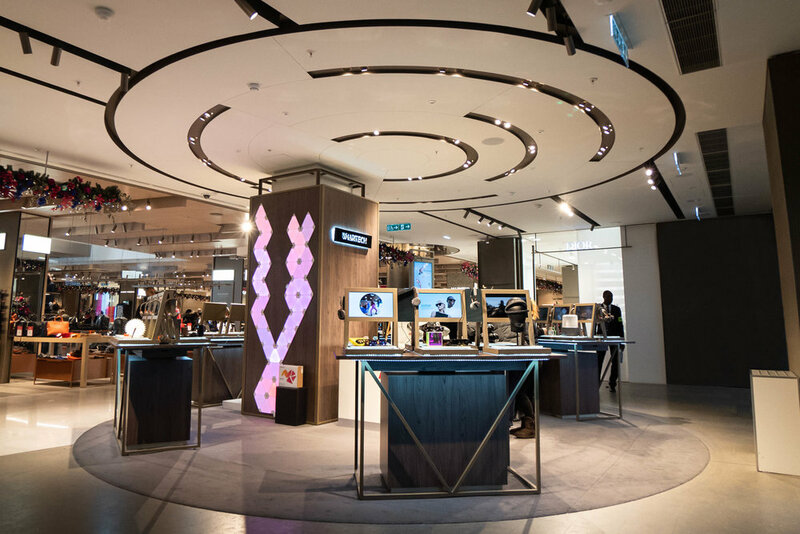 With an astonishing total area of 45,000 sqm dedicated to shopping and its restaurants, Printemps is undoubtedly the landmark shopping destination for high-end consumers. 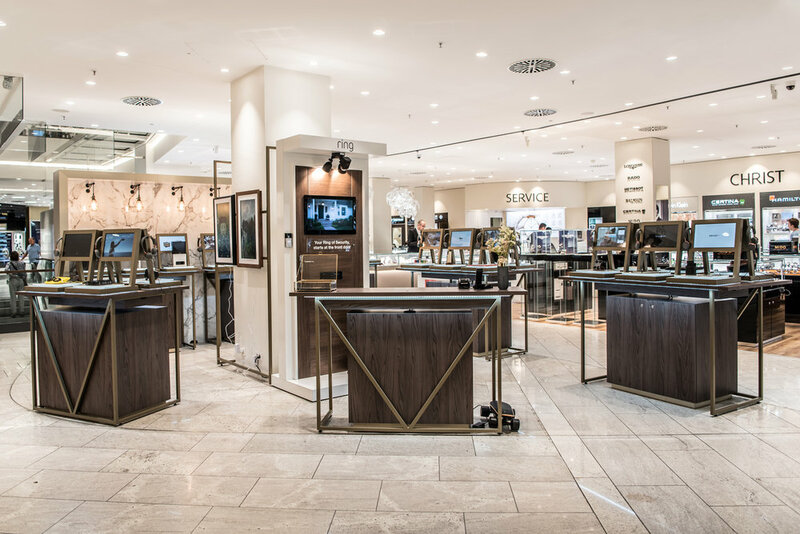 Berlin's most famous trademark department store is KaDeWe. It’s Berlin's shopping paradise on Wittenberg square, the legendary, largest department store on the continent. Located at the major shopping street in Berlin, considered to be one of the symbolism of the city. De Bijenkorf luxury department store is a true institution of fashion and style. Defining taste and setting trends since 1870, this department store now stands in an enviable location on Amsterdam’s Dam Square. Selected the best store in Netherlands for 5 years in a row. Jelmoli is Zurich’s largest premium department store, designed in 1899 and ranks among the city’s most sophisticated fashion houses. It’s also one of the oldest and best known department stores in the world, located along the famous Bahnhofstrasse in Zürich. 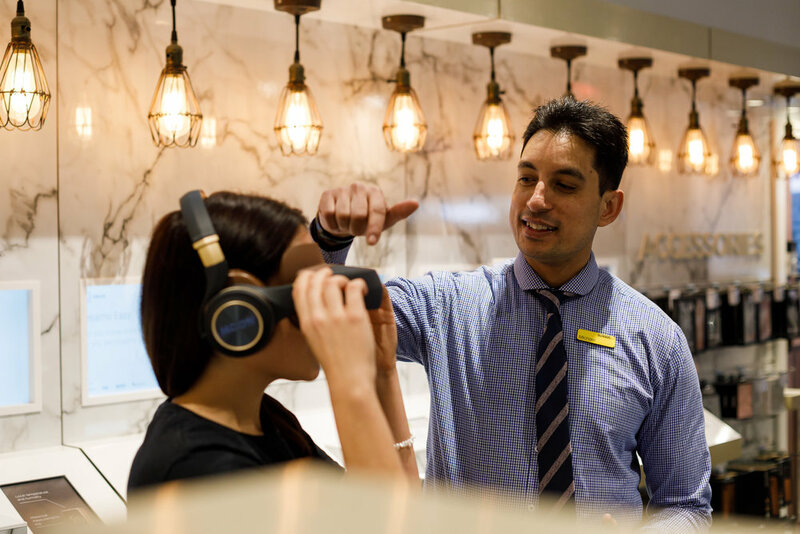 Smartech specialists are on hand in store, to educate and uncover how the cutting-edge technologies, enhance every part of modern-day life.